Well, due to a hurricane named Bill, my weekend was rather tame in Columbus, as the torrential downpour canceled most of the Pride Festival on Saturday. We still made the best of it and bar hopped from morning to night. 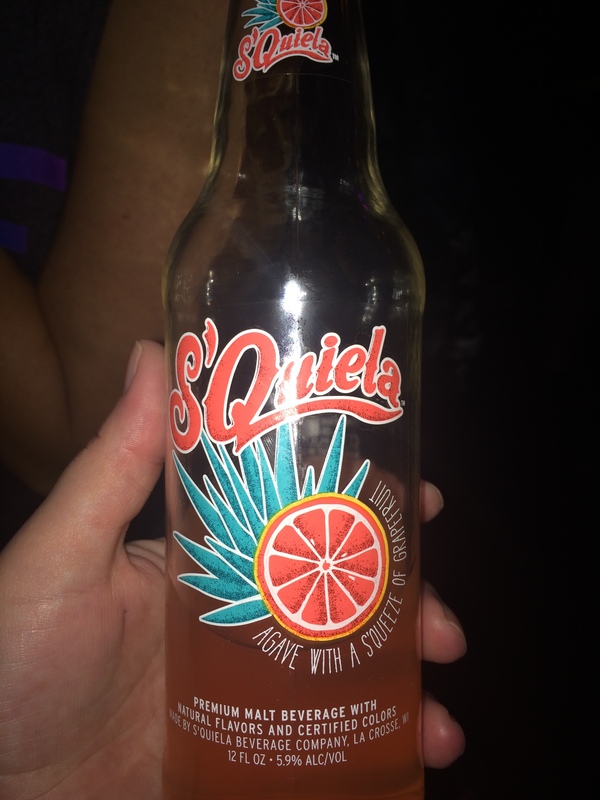 Found this gem of a new drink at Slammers. I’m not sure how to pronounce it, but the malt-liquor sweetheart is jumping on the grapefruit-beer bandwagon. Was it any good? Hell no. But it was fun to try and get people to taste it. I also tasted the best spicy margarita I’ve ever had at a place called Bakersfield. I’d make the three-hour drive for another one any day.